Have a long PS4 gaming session ahead of you? Grab our officially licensed DualShock 4 comfort grip duo pack! 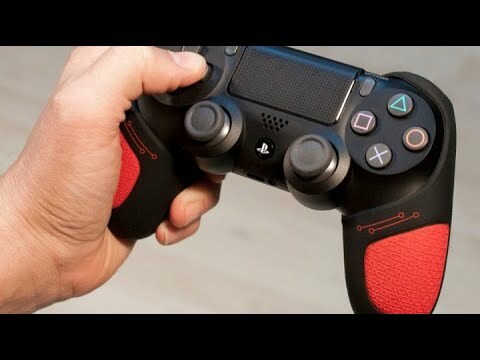 Including one red and one blue comfort grip for personal customisation, these grips feature an anti-grip front and a back grip for maximum comfort gaming. Perfect for protection from sweat, dirt, and scuffs!